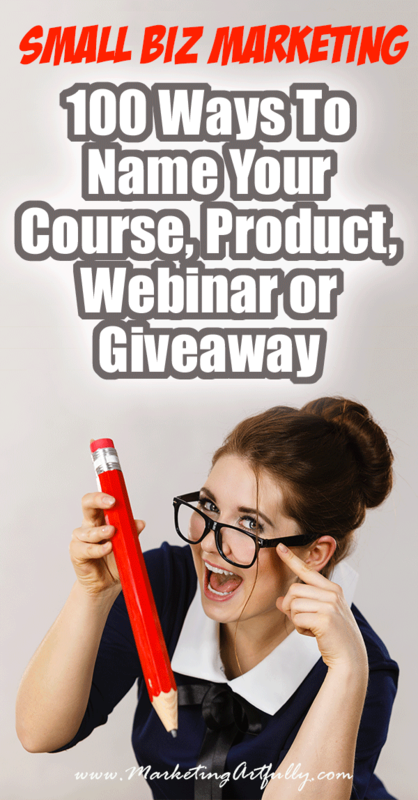 Looking for how to name your course? 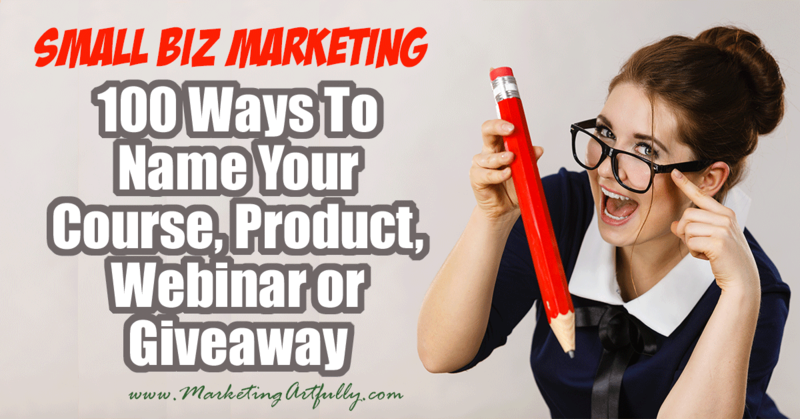 I have compiled this list of things to name your products, courses or webinars so that we can pick a good one and then move on to creating content and making a great learning experience for our fans. 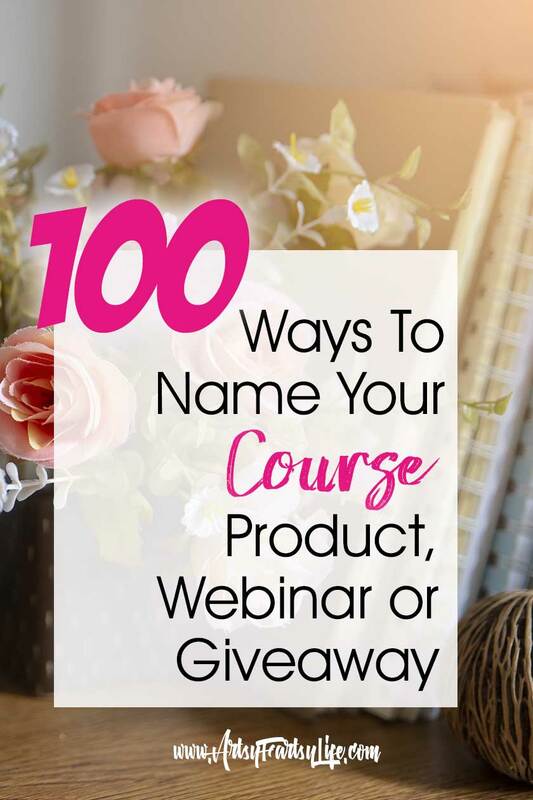 All my best tips & ideas for what to name your products! 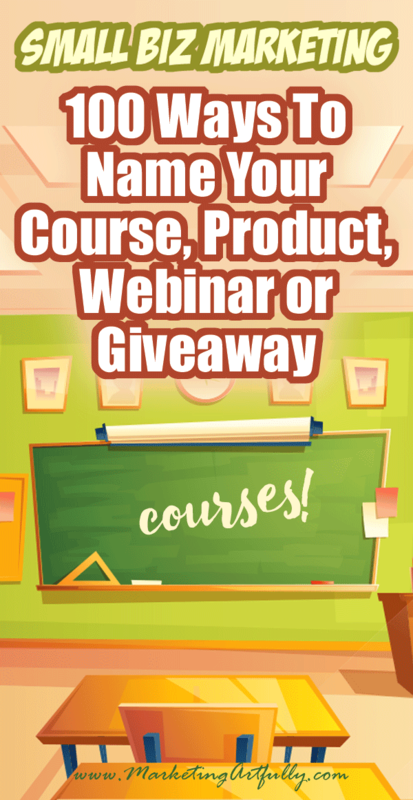 Instead of just having “already used” course names, I thought that it would be best to have a huge list of product types so that you can pick something you like rather than being influenced by other (not necessarily successful) courses already out there. 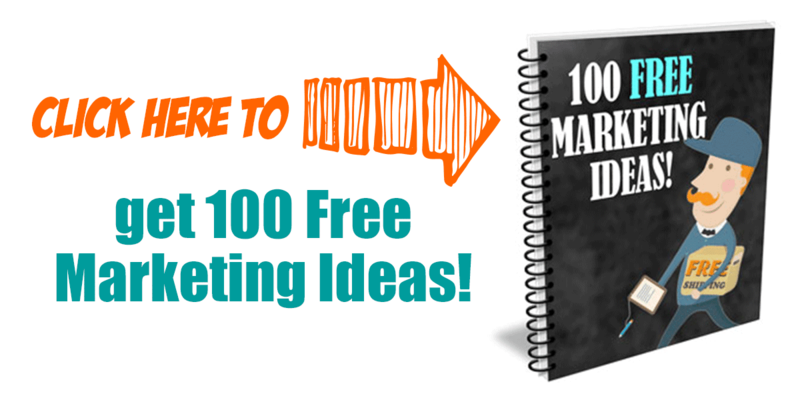 Sometimes when you are selling a course it is nice to offer a bonus or additional resource as a buying incentive. I think that webinars can be named very similarly to courses but that there is a weird little niche of what to call your live events. Alrighty then, with all of this I still needed some help with how to name my courses. Some of these terms are more hyperbolic than I would use, but having collected them I figured we could use them somehow, somewhere!